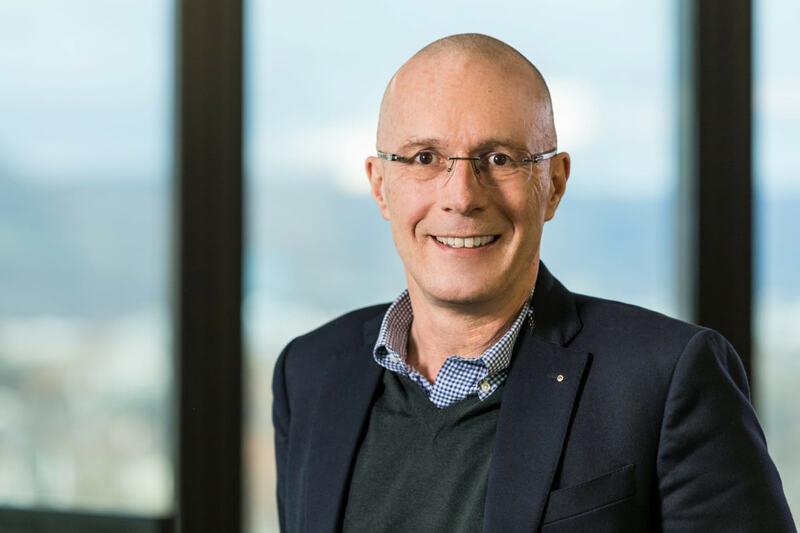 Switzerland-based trade show Baselworld has announced the 2018 edition will favour “quality over quanitity”. 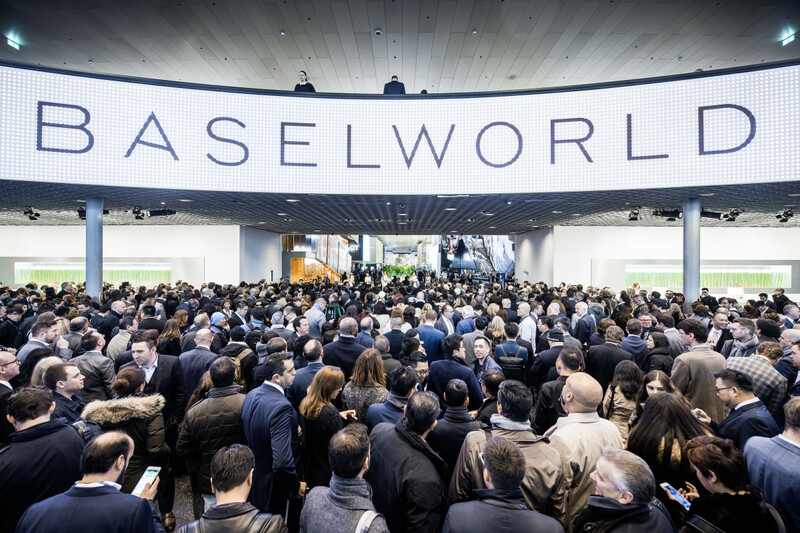 Following the show’s announcement that it will reducing the duration of the exhibitions from eight to six days, Baselworld has now revealed the exhibitors list will be cut by half. In a statement sent out today Baselworld said the number of companies at the 2018 edition will be between 600-700, down 1,300 from 2017. 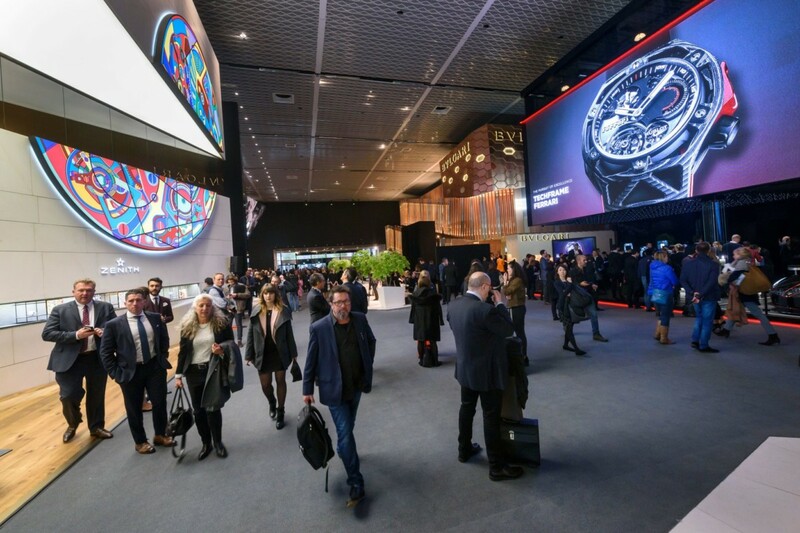 The Baselworld 2018 concept was developed in close cooperation with the fair’s most important exhibitors. Baselworld 2018 will be the first step in a new, forward-looking concept. In order to continue to meet the industry’s needs, all efforts to develop the traditional trade show into an expanded marketing and communication platform will be pursued. From 2018, new forms of real-time digital communication will be offered. At the same time, conceptual approaches for future editions are already being developed. Sorry – No. Baselworld have taken advantage of both exhibitors and visitors for years. They now face an exodus of exhibitors and wish to paint it as quality over quantity. Completely agree with you, it was very noticeable how they tried to hide the empty spaces this year, your spot on, shame it’s looking like a boys club for just the elite to go ! I agree with Daniel and don’t know why, apart from their revenue they are bothering with the Tuesday in the second week. They have over-charged Exhibitors and Visitors for many years but especially recently. I have stayed at the Three Kings and the Plaza outside of Baaselworld and travelled by taxis in Basel for a fraction of the price they charge during BaselWorld. Geneva during SIHH does not inflate prices in my experience and you can stay in Lausanne, Neuchatel and France for good prices quite easily. It would be best if they moved the whole thing to Geneva now. I hope Rolex, Swatch and Patek are listening. Leave the jewellery companies there if that’s what they wish and compete with Vicenza. The exodus of exhibitors is the result of continous arrogance and over charging their clients. 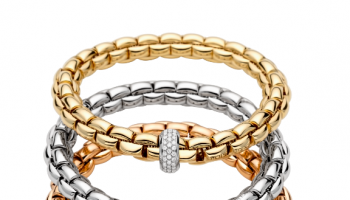 It is mainly a loss of exhibitors from the jewellery sector. These companies are not willing anymore to pay charges, which are just obscene (like 5000 Swiss Franks for Catalogue Entry or 350 Swiss Franks for a week Car Parking) and move on to other international fair like Munich, Vicenza or HongKong, which are much more sensible and customer focused.